Bock, 25 IBU, 7.0% Alc./vol. 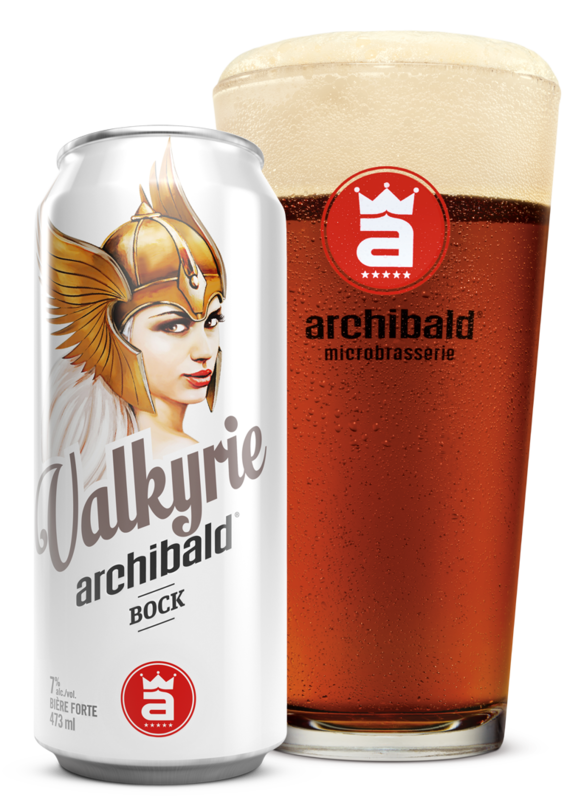 Classic full-bodied Bavarian Bock with an aroma of noble hops with rich caramel notes. Copper coloured with a smooth, full round body that slowing and gently disappear. Brewed in accordance with the German beer purity law, the Reinheitsgebot.